Welcome at the Alpbach Lodge! 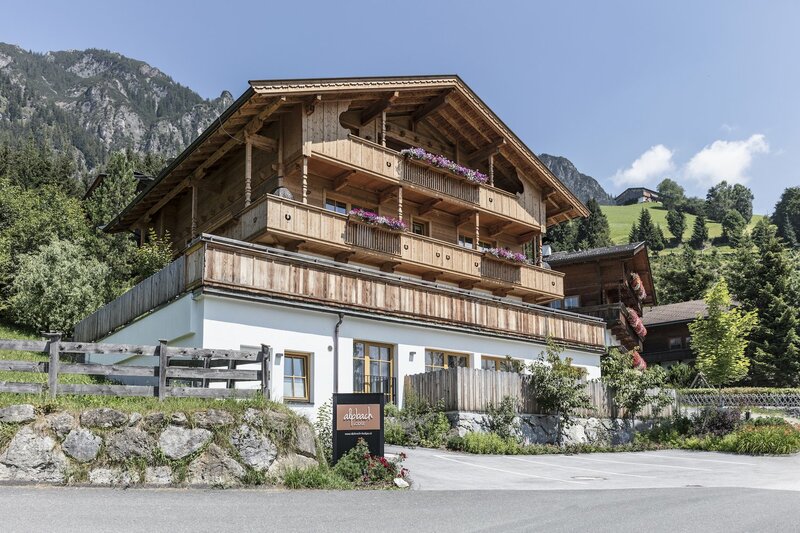 The luxurious Alpbach Lodge Superior is your retreat when you are looking for peace and privacy. For your winter and summer holidays. Alpine lifestyle at its best: The five elegant apartments / holiday-flats are furnished with attention to the detail and combine modern design with the traditional Alpbacher wood construction. 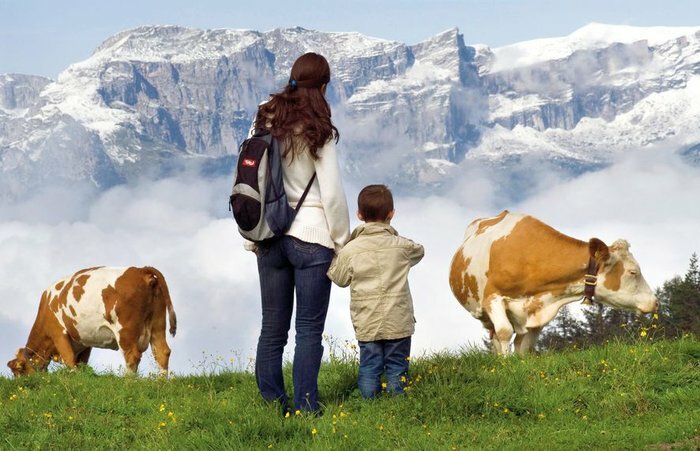 The location of the lodge creates an impression: look over the Alpbachtal and leave your everyday life behind. 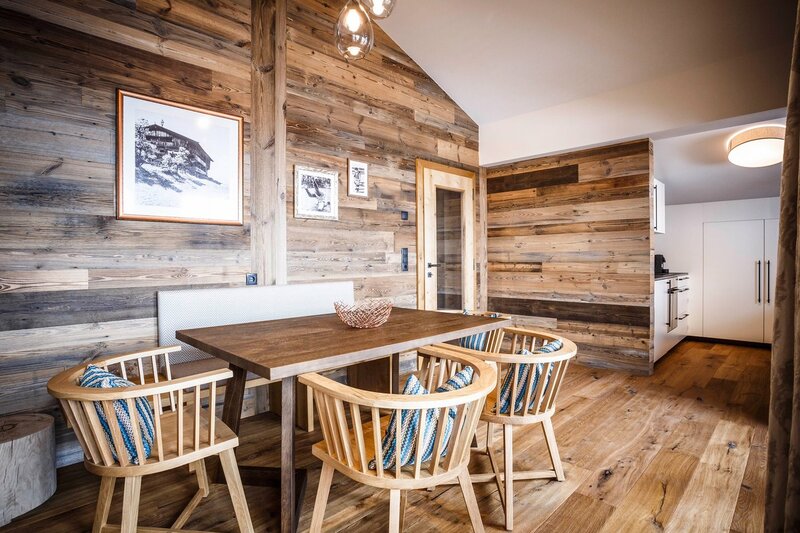 We would like to welcome you at Alpbach Lodge! Let us convince you of our offer and the individual service! 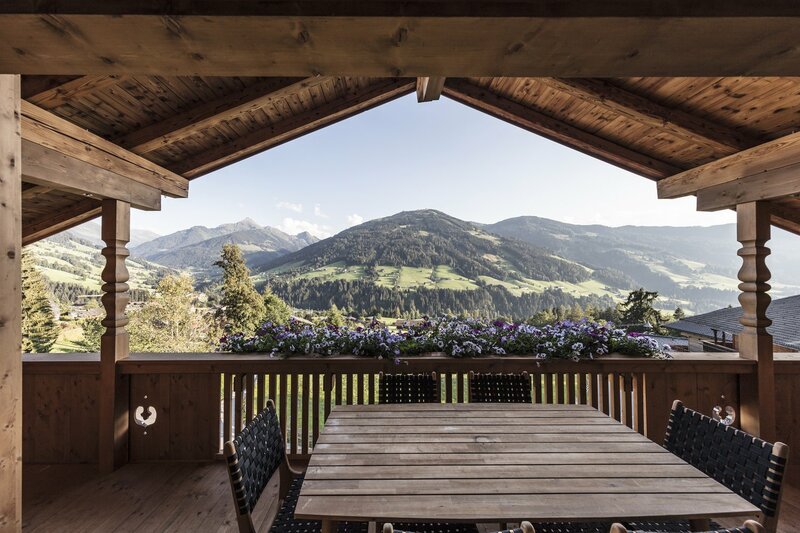 The Alpbach Lodge is your hideaway when you are looking for privacy and recreation. The house has always been a holiday destination, formerly a beautiful B&B, in 2016 rebuilt and opened again as a lodge. The five elegant apartments are furnished with attention to the detail and the design combines modern style with the traditional Alpbacher wood construction. The copper decor refers to the great mining history of the "Gratlspitz", which is the mountain on which the house is located. The days become longer and the sun intensifies. Nature invites to relaxing walks through the green. 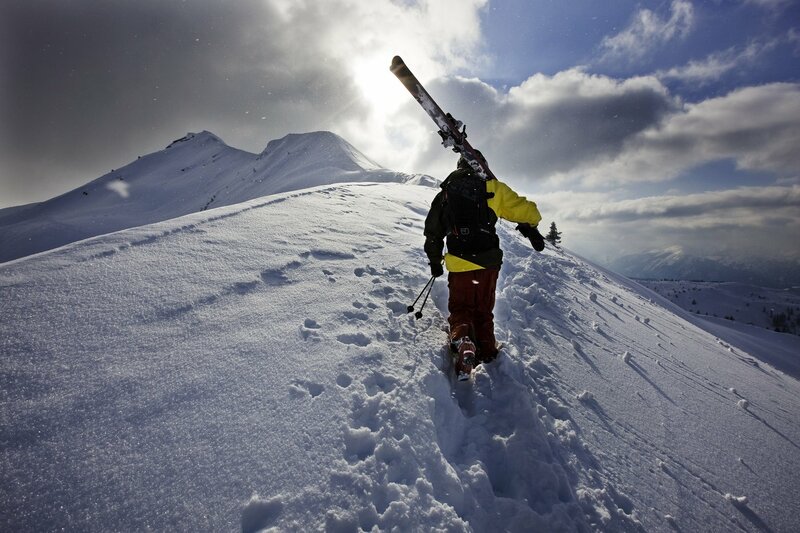 Get out of the everyday life and explore the summer in the mountains! Exciting hiking tours are awaiting you in Alpbach so a refreshing baths in one of the surrounding lakes. We have the perfect offer for your summer holiday trip.